Because it can be a challenge to maintain data consistently while removing a node from a cluster, we’ve introduced a standard API that can be called by both the Dynatrace web UI and the Managed cluster node installer. The process of node removal begins by a check to ensure that no other node removal or upgrade is in progress. If this validation is successful, the host starts the node uninstall process, updates all Cassandra and Elasticsearch node configurations, and updates the iptables and NGINX. The screenshot below shows the additional cluster node operations that have been added to our Swaggerized API documentation. To-date, we’ve verified access to Mission Control during restore from backup. When a connection couldn’t be established, the restore procedure failed. This has been changed. Now a warning message is displayed in such situations, OneAgent installation is skipped, and the restore continues. During disaster recovery, many things may break on the customer side, including internet access. We don’t want to make it harder to automate the recovery of a cluster. This affects the restore process only; regular installation hasn’t changed. 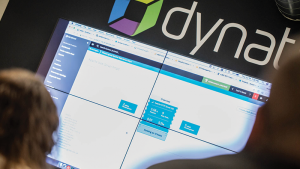 We’ve created a Get started with Dynatrace Managed guide in Dynatrace Help that clearly guides new Dynatrace Managed users through licensing, setup and configuration steps to more advanced fine-tuning and data privacy topics. 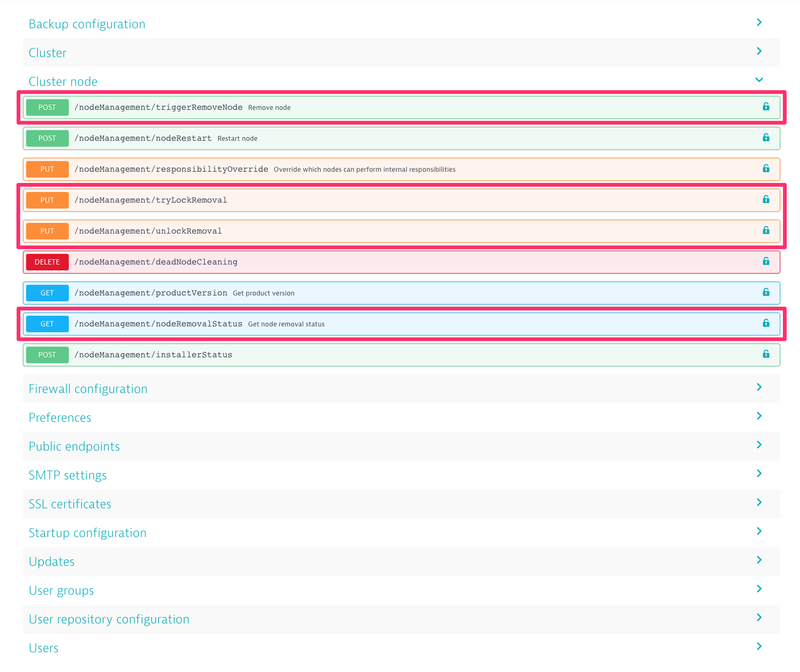 For full details on all Dynatrace Managed installation, configuration, and operation topics, see the Dynatrace Managed overview page. One of the many updated topics you’ll find here is hardware requirements for typical cluster node types. The Synthetic menu entry in environment UI didn’t render when no Cluster ActiveGate was installed. The message Quotas exceeded. Click Edit for details was sometimes erroneously displayed on the environment UI. In the Cluster Management Console (CMC), the Automatic updates page sometimes erroneously displayed the status synchronizing. We resolved a performance bottleneck related to the permissions API on the Dynatrace Managed cluster that resulted in an HTTP status of 504 ("Gateway Timeout"). 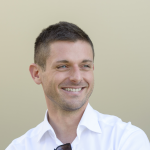 A security issue related to open Cassandra ports has been fixed. A mismatch in the synthetic consumption data shown in the CMC and in Mission Control has been resolved. For increased readability and supportability, installer log output now includes details about type, duration, and parameters of running tasks. Problems encountered during uninstall are now shown in a warnings summary at the end of the process. Rolling upgrades on Managed clusters now avoid rebalancing of Elasticsearch shards. Our email templates have been updated and now reference Dynatrace ONE as your primary contact. We removed the internal FAQ section from Dynatrace Managed pages. Additionally, all new features introduced with Dynatrace SaaS Version 1.157 and Version 1.158 are now also supported by Dynatrace Managed.